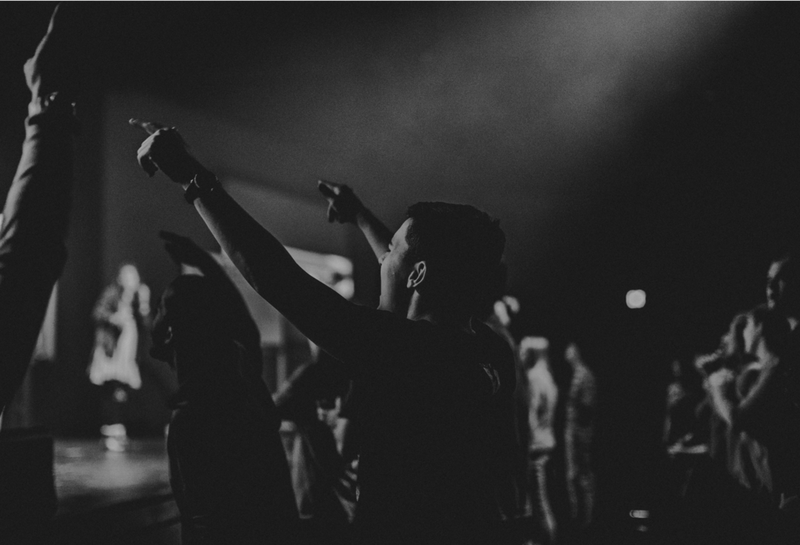 This stream is designed to equip students with a biblical and practical foundation for worship. Students will grow and develop their skills in vocal and music development, obtain a foundational knowledge of the principles of worship, and get exposure to leading and developing a worship team. Students who enter the Worship Stream will go through a skills evaluation at the start of the year.